Journey by solar-powered electric cart and experience the wild beauty of Turtle Island. Tour our lush five-acre garden tended by three full-time staff Visit with our joinery artisans where we make our own furnishings. 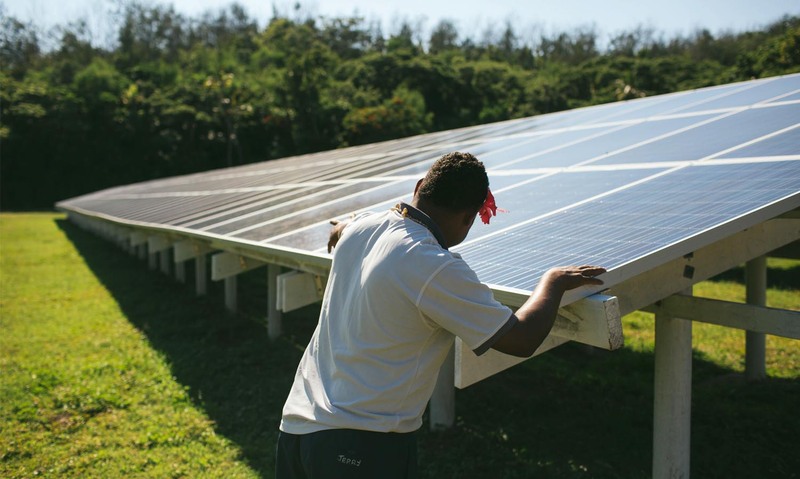 Learn about our “farm of light” where our extensive solar installation made Turtle Island one of the first ever clean energy resorts in the world. And once out onto the trails, spy tropical birds flitting in the canopy of trees, and mud crabs scurrying into their burrows. 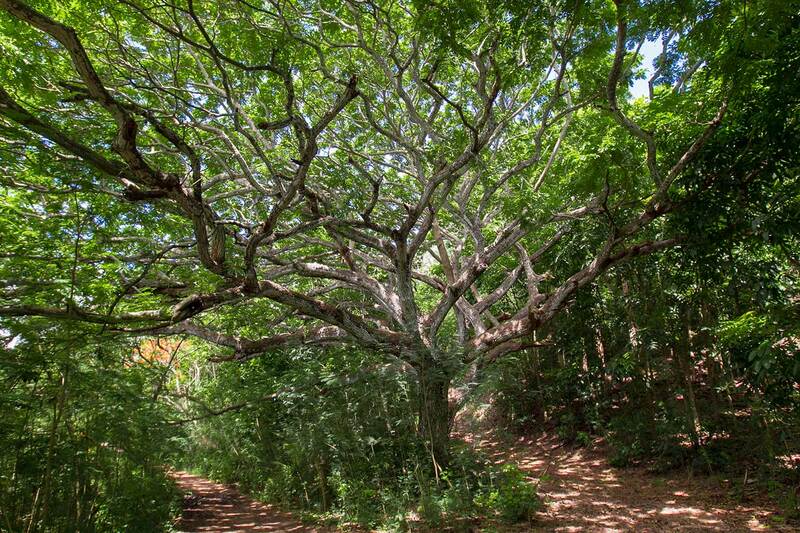 Once denuded of its lush rainforest and vegetation, we’ve planted more than half a million trees on the island. The trees encourage biodiversity, re-establish indigenous forests, prevent soil erosion, create windbreaks, and add to the natural beauty of our island paradise.